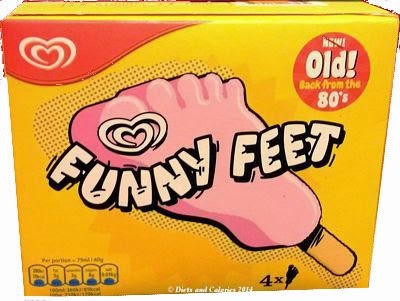 Funny Feet are strawberry flavoured ice cream lollies which apparently were very popular in the 80’s. They were phased out of production in the 1990s and all but forgotten about. But thanks to a Facebook campaign by The Grocer magazine, asking for the brands people most wanted to see brought back, Funny Feet won hands down (groan)! So, for all those with fond memories of Funny Feet, they can now be found once more in the shops, in the same yellow box from the 1980s. And good news for calorie counters, Funny Feet have 70 calories each. Although I have vague recollections of the bright yellow box with a picture of a pink foot shaped ice cream on the front, I don’t remember ever eating one. Since they had just 70 calories, I thought I’d buy a box to see what all the fuss was about. Boxes contain four individually wrapped ice creams on a wooden stick. In some outlets they're also available as singles. They’re quite a novelty to look at with their oversized big toe just begging you to bite it off. They have a slightly sweet strawberry type smell and the ice cream lolly itself is very soft and creamy, almost like marshmallow. It’s sort of synthetic, but it’s to be expected when flavourings are used rather than actual food, in this case, strawberries. My hubby said he liked his, however, he wasn’t sure what the flavour was. He did hazard a guess at strawberry, no doubt mindfully influenced by the pinkness of the lolly! When showing these to my youngest daughter, her initial reaction was ‘Eurgh, I’m not eating feet.’ But her curiosity got the better of her and once she saw it and tasted it, she loved it. 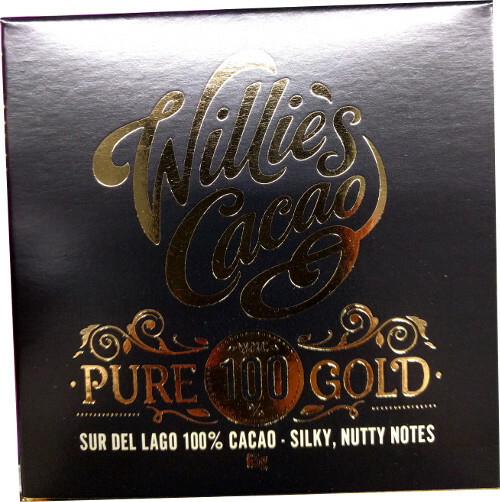 My elder daughter wasn't too interested, but once she tried one, she too absolutely loved it. So they obviously have something going for them apart from the novelty factor. You can find Unilever / Walls Funny Feet in major supermarkets in the UK now. The Facebook campaign ‘Bring back a brand’ was created by The Grocer magazine. 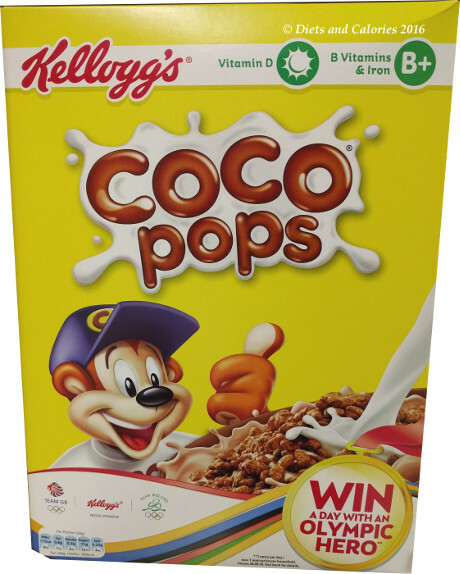 Nutrition Information per lolly (40g): 70 calories, 1.5g protein, 8g carbs, 8g sugars, 3g fat, 3g saturates, 0.3g fibre, 0.076g salt. There is no mention on the box whether or not they are vegetarian, but here are the ingredients so you can decide. 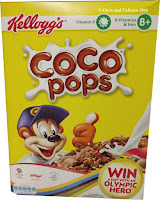 Reconstituted skimmed milk, sugar, coconut oil, skimmed milk powder, glucose-fructose syrup, whey solids (milk), emulsifier (mono- and di-glycerides of fatty acids), stabilisers (locust bean gum, sodium alginate), beetroot juice concentrate, flavouring.